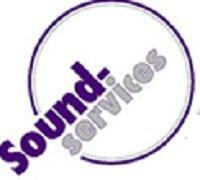 The Sound Services Ltd. is a London / Kent based company that offers sound services of every kind on hire. Using highest quality equipment made by some of the top manufacturers, we offer PA system on hire, DJ equipment hire as well as sound equipment installation. We also sell new and second hand audio systems.